One hour on our bikes will easily circumnavigate the resort on the top road, and the walking/bike paths along the beach. The shoreline is so beautiful, you’ll want to stop along the way and rest at one of the many benches with a great view of Gull Lake. 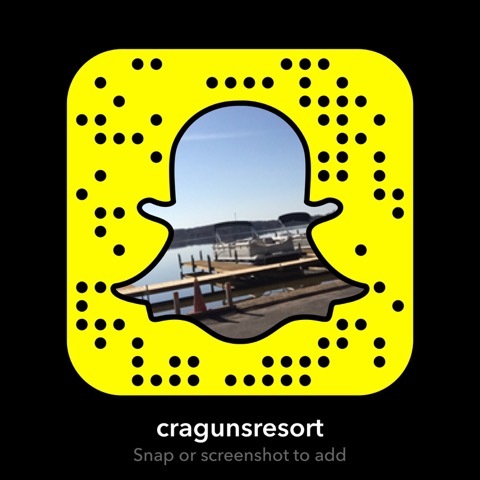 Cragun’s Resort offers Brainerd bike rental services in the Marina for little excursions around the resort. If you bring your own bikes, the famous Paul Bunyan trail follows the old Northern Pacific roadbed from Brainerd to International Falls, and is currently paved to Walker. 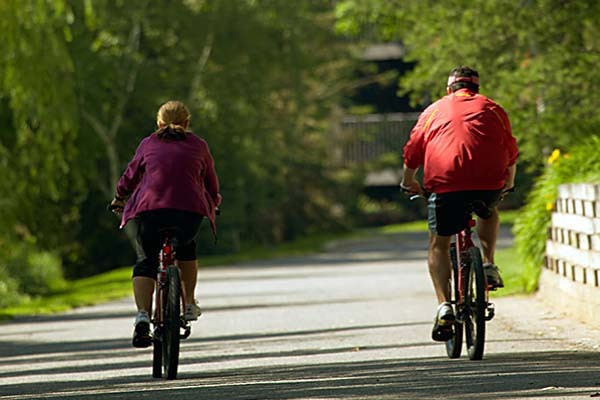 CLICK HERE for bike trail maps for the Brainerd Lakes Area. For a map of the East Gull Lake Bike Trail (nearest Cragun’s) CLICK HERE. Click here to make a rental request.